Divvy is just one of many, many, many apps that brings Windows’ Aero Snap-like functionality to your Mac, but it’s arguably the best. Not only can you split windows up side by side, but you can do them in pretty much any configuration you want: left side and right side, top and bottom, two quarters and one half, and more. 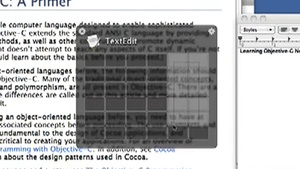 You can even assign keyboard shortcuts to your favorite window layouts, too, which is great. It used to be $14, but it’s currently on sale for $6.99 if you buy it from the Mac App Store, so head over and grab it now if you haven’t before. Windows users, sadly, still have to pay full price on Divvy’s web site. Though frankly, it’s still worth every penny. 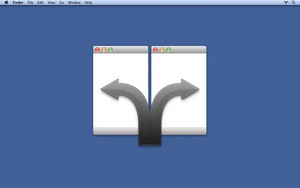 This App is an awesome, incredibly easy window manager for Mac OS X. Resizing windows and what not. Massive productivity enhancer. Everyone can still use the same Apple ID. What you need to do is go into – “Settings” , “Messages”, “Receive At”, and add a different Email for each user for where they can be reached for messages at. Once you have added a new Email to each device delete the original Email that was there which should have been the same as your Apple ID. Then when you send a new message, send the message to the Email for that person that was just added to their iPhone. There is no need for each family member to create their own Apple ID just to use iMessage. Each family member would only need to create their own Apple ID if everyone wanted to use iCloud and not have all family members data, contacts, calendars, etc sync together. If you are also using FaceTime between iPhones do the the same thing in the FaceTime settings. No idea why this problem perplexed me so much but finally got the answer I needed. Over the past few weeks, security experts have warned Mac users of a new virus making its rounds called the “Flashback” trojan. Flashback is allegedly on over 600,000 Macs, which is roughly 1-percent of the 45 million out there. Flashback exploits a pair of vulnerabilities in older versions of Java. Apple may have patched it, but it is still out there and running on many machines. How do you know if you are infected? F-Secure has a few Terminal commands to check your machine. For the many who are not adept at keeping their Java updates fresh, terminal commands are going to be even more foreign. Luckily, ArsTechnica points us to a free Flashback checker available on github. The app runs the same checks as you would in Terminal, but automates it for you. We ran the test ourselves and were clean, but one of our readers found that he had the virus last week. It is definitely worth checking out. 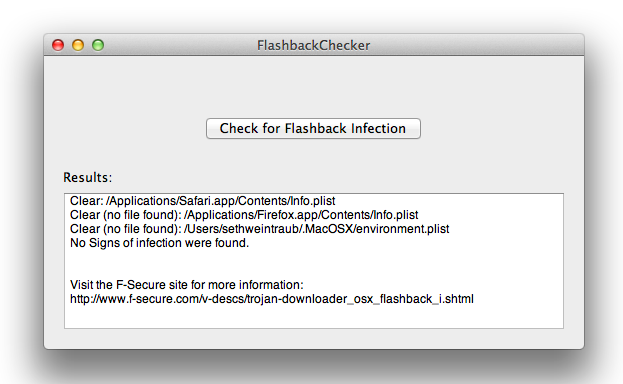 If your Mac does have Flashback, F-secure offers a great guide on how to remove it.